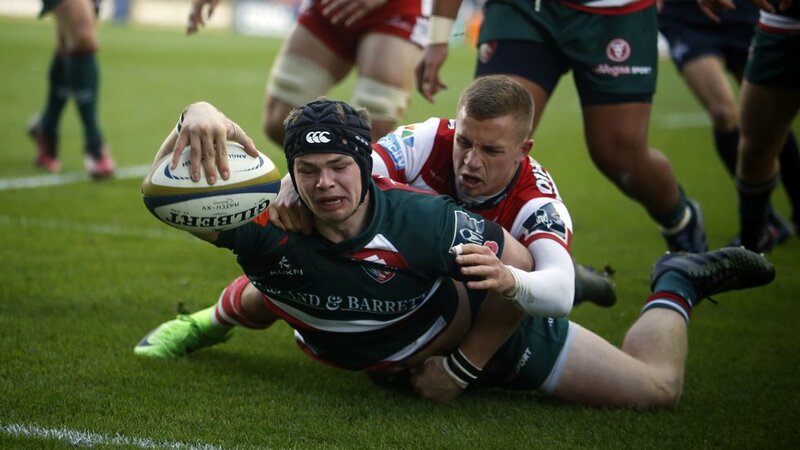 Tigers academy graduate and senior squad player Charlie Thacker will be joining youth teams at Lutterworth rugby club this Sunday, October 7 for this weekend’s Prima Tiger Cup festival. Returning to his junior club, Thacker will be meeting and chatting to youth teams in the second festival of the season. 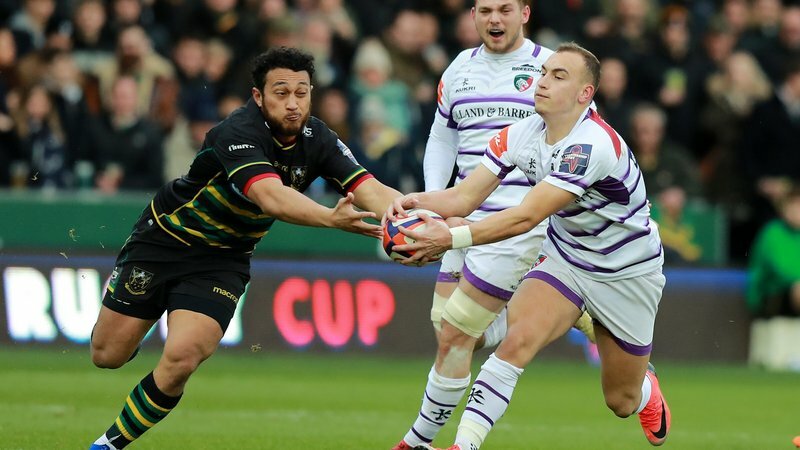 The centre has been a part of the Tigers set-up since breaking through the academy and featuring in the development squad before making his debut during the 2016/17 season. 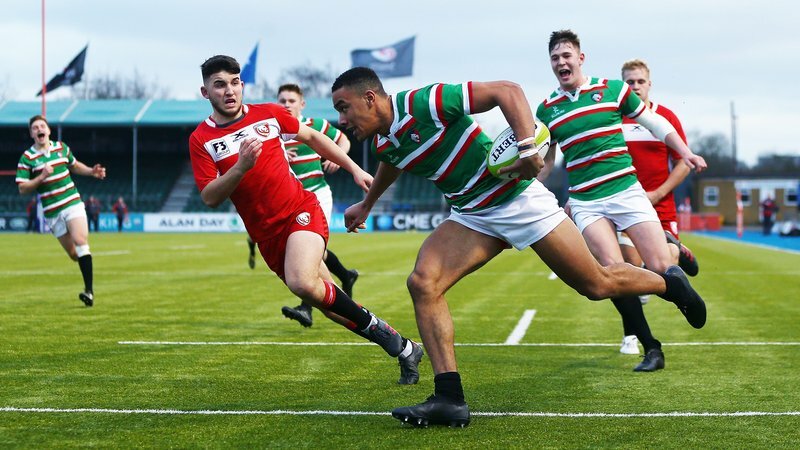 Teams taking part in this weekend’s festival include Scunthorpe, Mkt Bosworth, Bedford Junior Blues, Spalding, Loughborough, Leicester Lions, Kenilworth, Mkt Harborough, Stamford, Old Laurentians, Leics Forest, Wellingborough, Oadby Wyggs, Stewarts & Lloyds RFC, Old Newtonians and hosts Lutterworth. 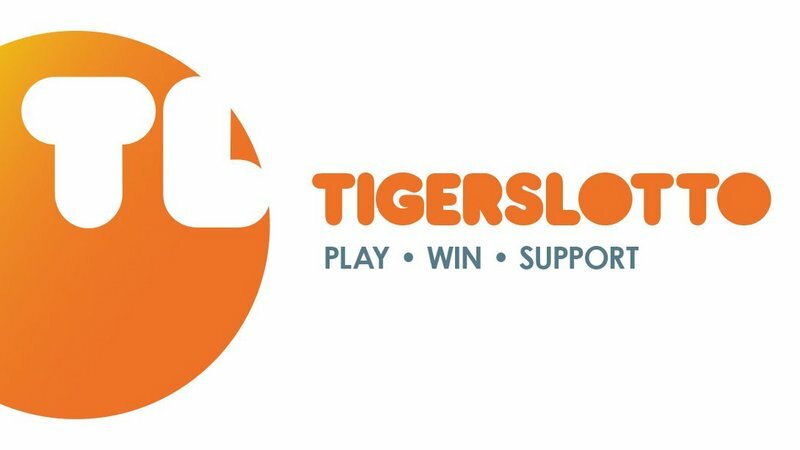 Selected clubs from each festival this season, held at rugby clubs across the Tigers academy region, will be invited to participate in a series of games at a matchday at Welford Road stadium. Keep an eye out across Tigers social media channels and if you're heading down to Lutterworth on Sunday, be sure to share your snaps using #TigersFamily.